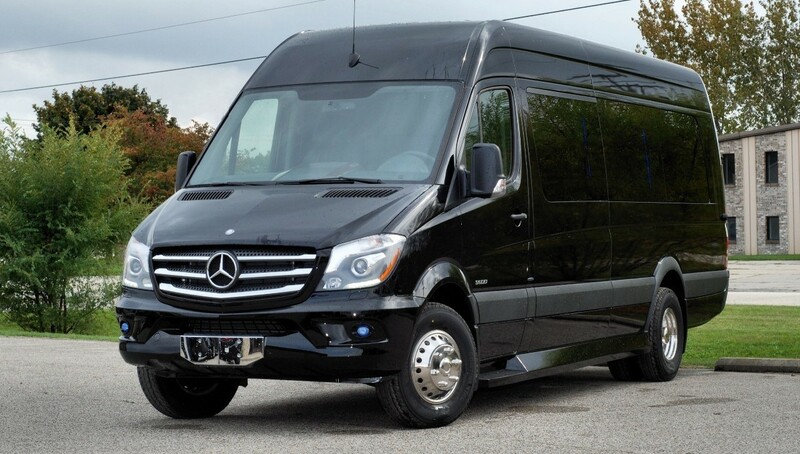 Access Atlanta Transportation provides cost-efficient transportation services for corporate and private clients with world class service, reliablity and friendly drivers. Our goal is to provide the greatest level of service, EVERY time you make a reservation. At Access Atlanta Transportation, we strive to provide our clients with worry-free transportation so they can focus more on their event, trip or business, rather than on how to get there. Whether you need Airport Transportation, Limousine Hourly Charter or Point-to-Point service. Access Atlanta Transportation is ready to meet your needs. We hope to be your limousine service provider. While flight conditions may vary, Access Atlanta Transportation’s airport transfers and transportation services always offer the consistent, superior quality you can depend on and around Metro Atlanta. Ride comfortably in the care of professional chauffeurs, withe the perfect temperament and familiarity with the layout, logistical details and traffic patterns of the city. Whether you are enjoying an intimate evening for two or a party for friends and family, we have a service package that’s right for you. We will work closely to tailor a transportation package, including flowers or other custom services. 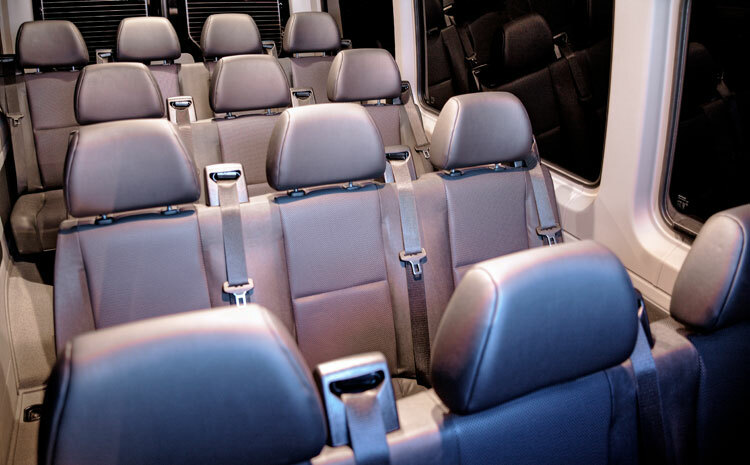 Access Atlanta Transportation specializes in corporate transport. We provide corporate transportation to and from Hartsfield-Jackson Atlanta International Airport and other Metro Atlanta airports. 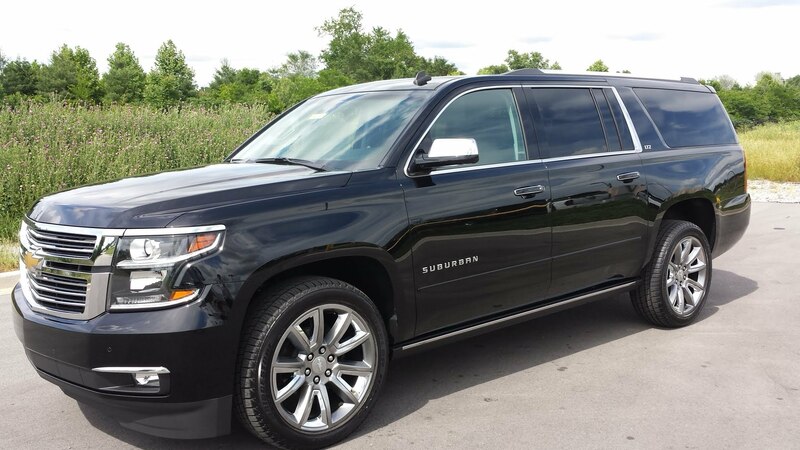 We have executive style sedans and SUVs to accommodate your corporate needs. We will deploy a professional driver at your service for an entire day. Access Atlanta Transportation provides hourly ground transportation for all your special occasions. Weddings, concerts, sporting events, business meetings, Access Atlanta Transportation will make sure you get to your destination on time, All the time! With Access Transportation you are able to book a limousine in Atlanta 24 hours a day, 365 days a year, whenever you need it. 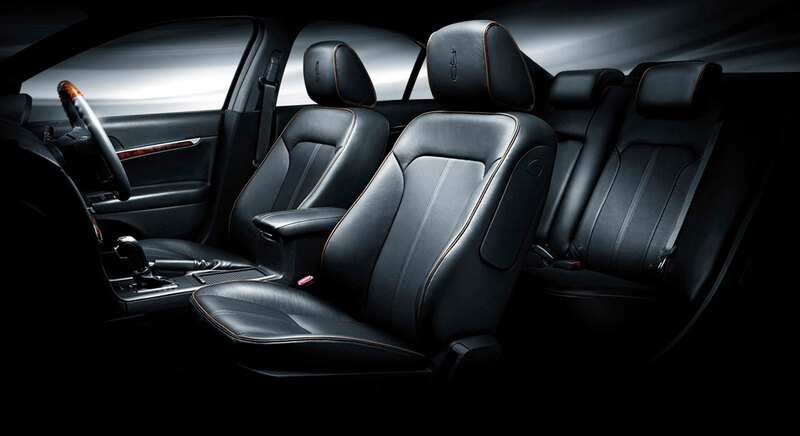 All our cars provide the best you can find on the market concerning safety, style, and comfort. 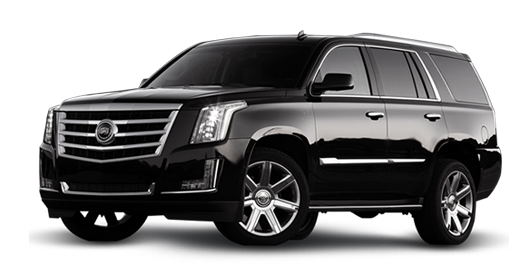 Access Atlanta Transportation offers the best in limousine transportation for Atlanta, GA and it’s surrounding metro area. From Suburbans to Escalades, Lincolns to Party Buses. 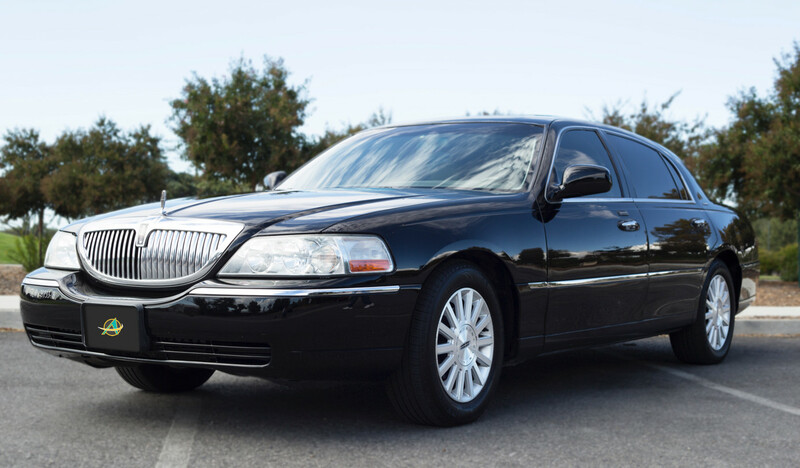 Ride in Style every time you book with us, luxury and class with top notch service to match, you can’t go wrong with Access Atlanta Transportation!. Check out all of our vehicles. Then send for your free price quote, and let our helpful limousine reservation specialists set up the perfect transportation for your special day or event. If you prefer to speak to us, call us now at 770.522.0001 or visit our Contact Page for more details. We are leaders in Atlanta in professional ground transportation & Limo Service. We provide top of the line limousine chauffeured transportation. Here you can obtain a limo quote, price for limo, or make a quick reservation. Please click the button below to make online limo reservations or request for quote or create your account with us.